The voters’ choices are difficult but obvious: Continuing to live under a former military man who has staged a coup but who is presenting himself as a candidate in a democratic system described by admirers as unorthodox and by critics as unfair, or embracing those advocating old-fashioned democracy offering greater freedom and probably fairness but plagued with questionable activities and occasional violence. The election showcases several “firsts”. 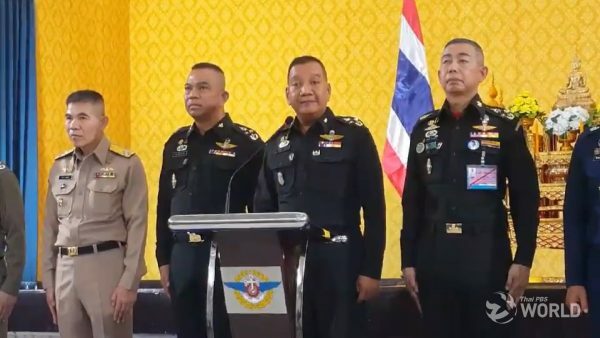 Prayut’s involvement in the election is the first by a coup leader. 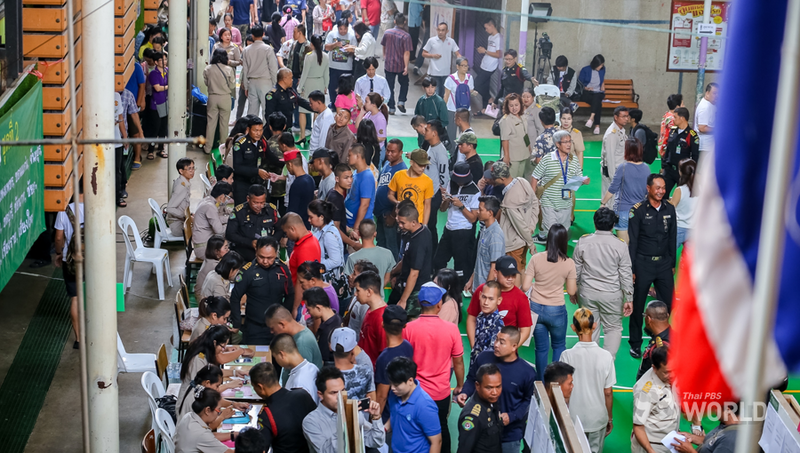 For the first time, first-time voters can have a big impact on an election, as the “brake” is long enough for approximately seven millions of new voting rights to be added to Thai politics. For the first time, a political party has been created out of a coup and is entering a “democratic” fray as a major force. 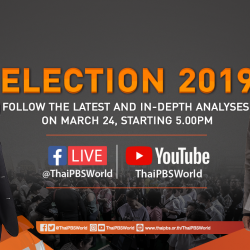 For the first time, in modern history at least, Thailand’s oldest political party is entering an election not as the main protagonist. 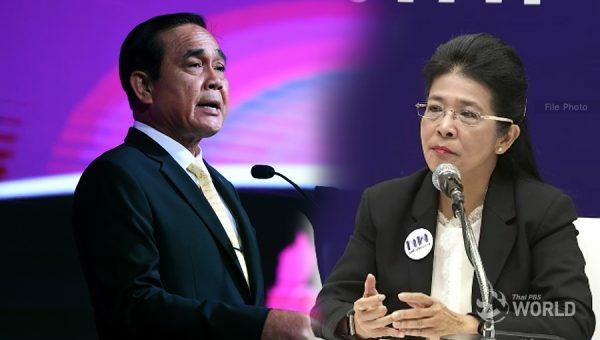 This election has been considered a showdown between the Palang Pracharat Party on one side and the Pheu Thai Party on the other. In past elections, it was always the Democrats against a main opponent, be it Chamlong Srimuang or the Shinawatras. For the first time, an army of defectors or detractors are seeking to conquer their old camps. Switch of loyalty is normal in politics, but the number of politicians working under the wings of their former “enemies” is unprecedented in this election. For the first time, every vote will have counted, even those cast for losers in constituencies. A new proportional system will gather votes cast nationwide for every party in all constituencies and determine how many parliamentary seats each one of them will get. 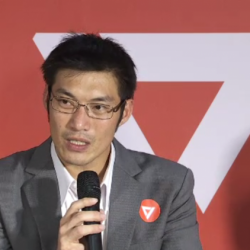 If Party A wins 95 constituency seats but the determined number for it is 100, it will get an additional 5 seats. If Party B loses at all constituencies but gets a sizeable number of votes, it can still earn many seats. For the first time, the Senate will have a major impact on who is the post-election prime minister. 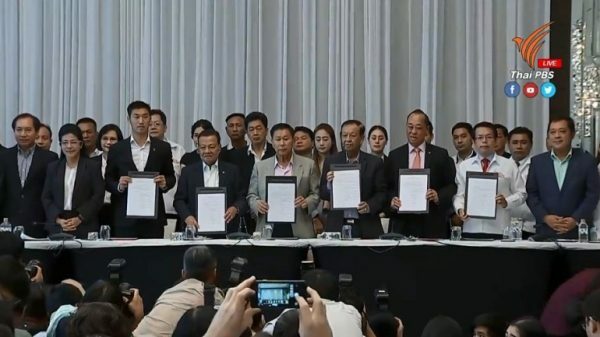 Under a provisional clause in the present Constitution, the 250-strong chamber will join the House of Representatives in electing the post-election chief executive. This means it’s never a foregone conclusion that a party that emerges with the biggest number of seats will form the core of the next government and can even end up in the opposition bloc. In this election, there will be 350 MPs from constituency contests and 150 MPs from the “Every Vote Counts” proportional system _ out of more than 10,000 candidates, which is a record in itself. The voter turn-out is expected to be higher than previous elections due to the massive involvement of first-time voters, the long-period of the “brake” since the coup, and the still highly-divisive and highly-contentious political climate. But it won’t be for the first time, though, that policies will likely to have little influence on an election. Political polarity can make a lot of voters forgo campaign promises and go straight to make preferred ideological choices. Who win and by how much will be very significant. If one party that had long dominated Thai elections allow others, including its own allies, to get bigger shares of the cake at its expense, the word “legitimacy” will be come into play. Today’s votes will tell the world if Thais want to sacrifice something for something else, or whether they are bored after years of conflicts and want to try something new.